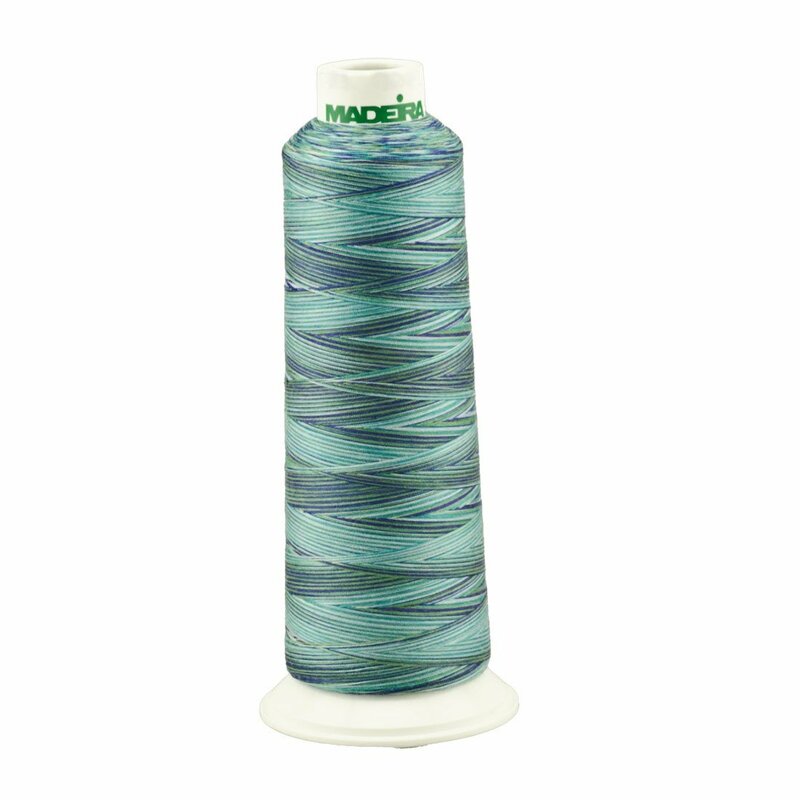 Quilter's love Madeira's Aeroquilt thread! 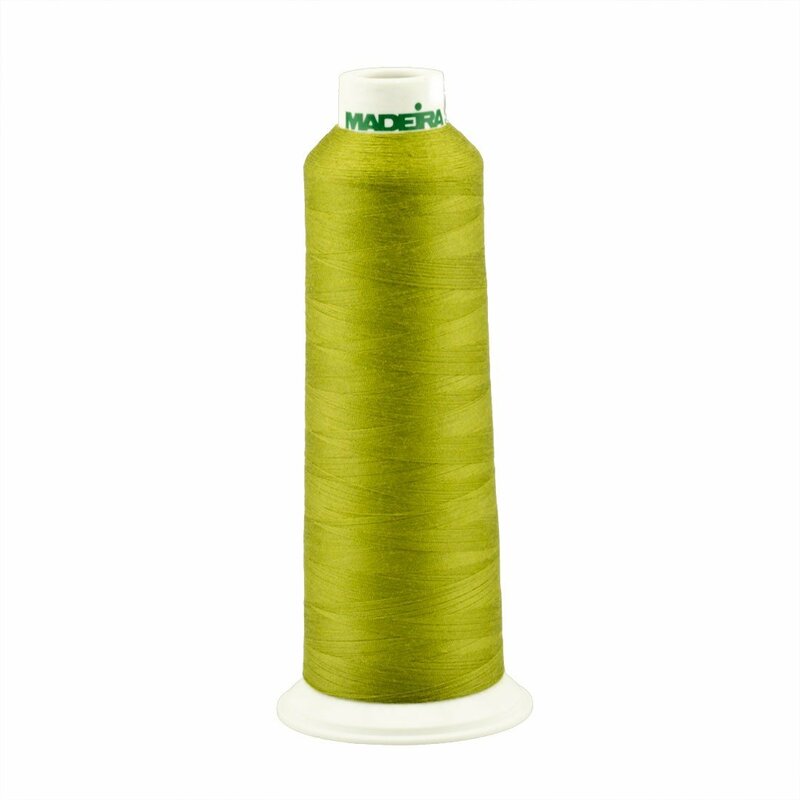 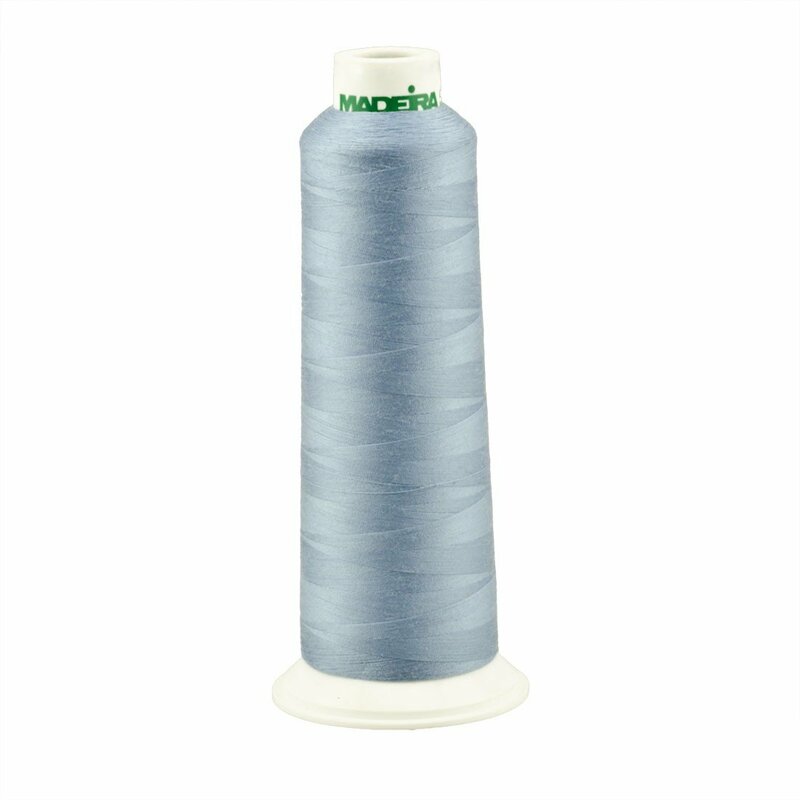 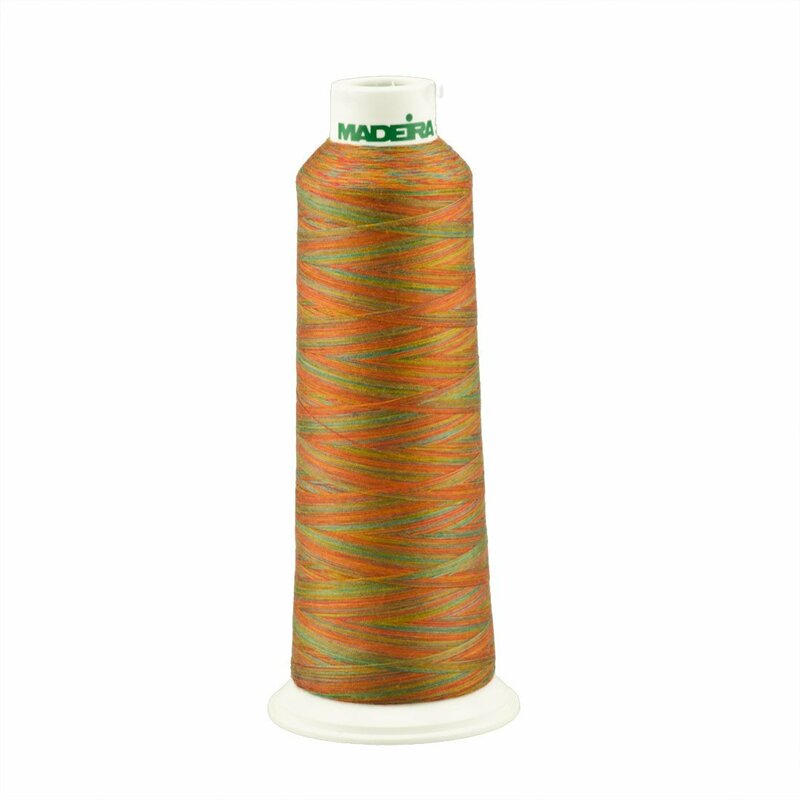 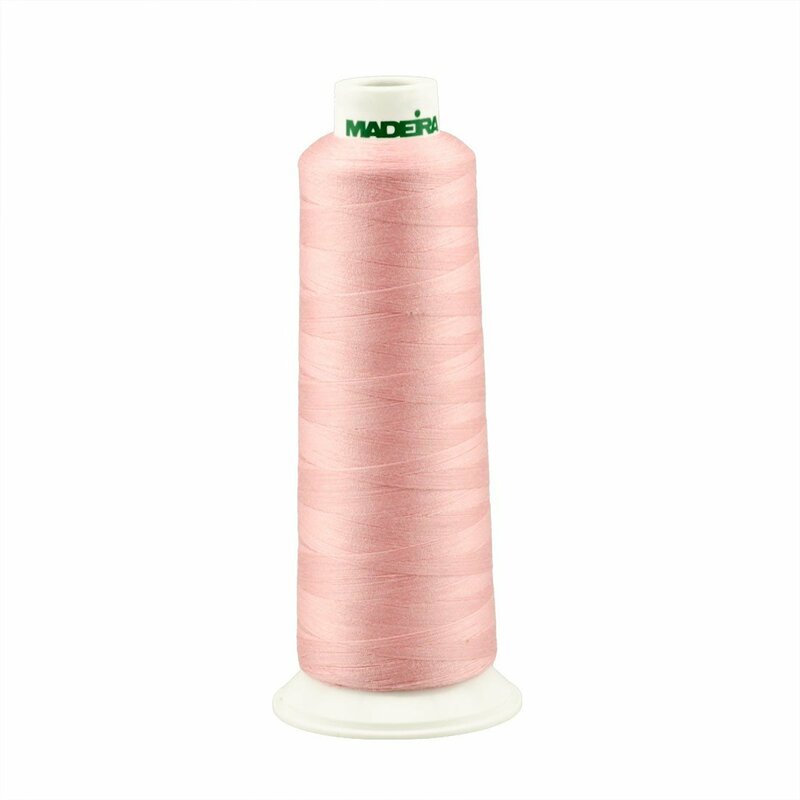 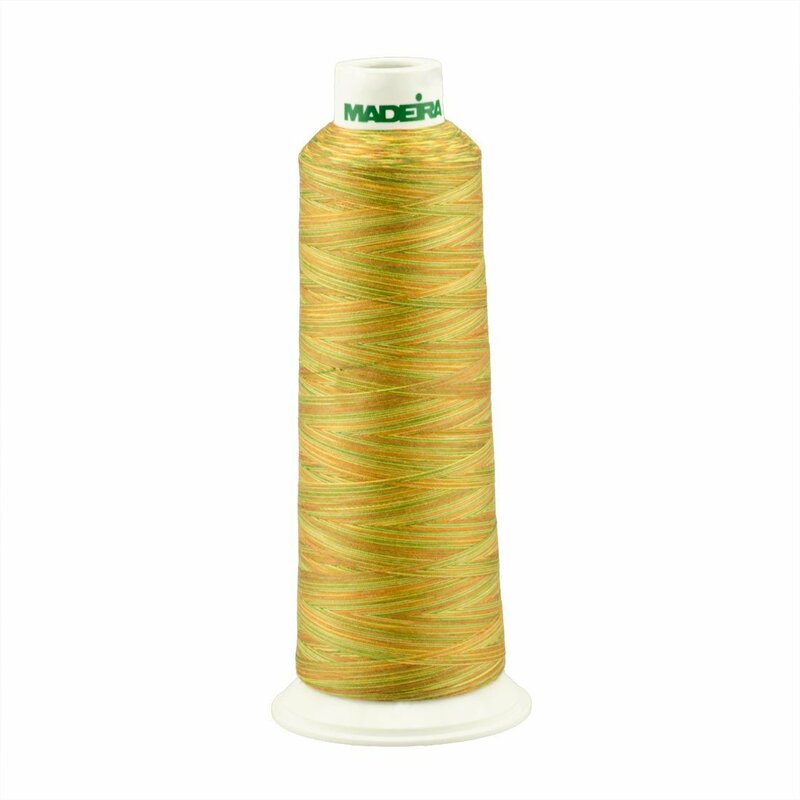 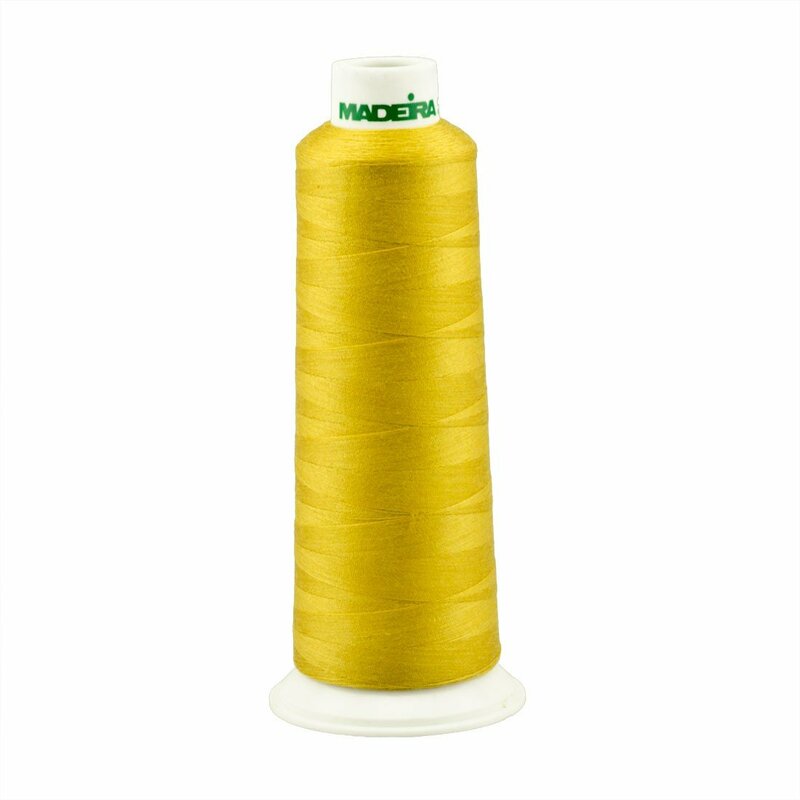 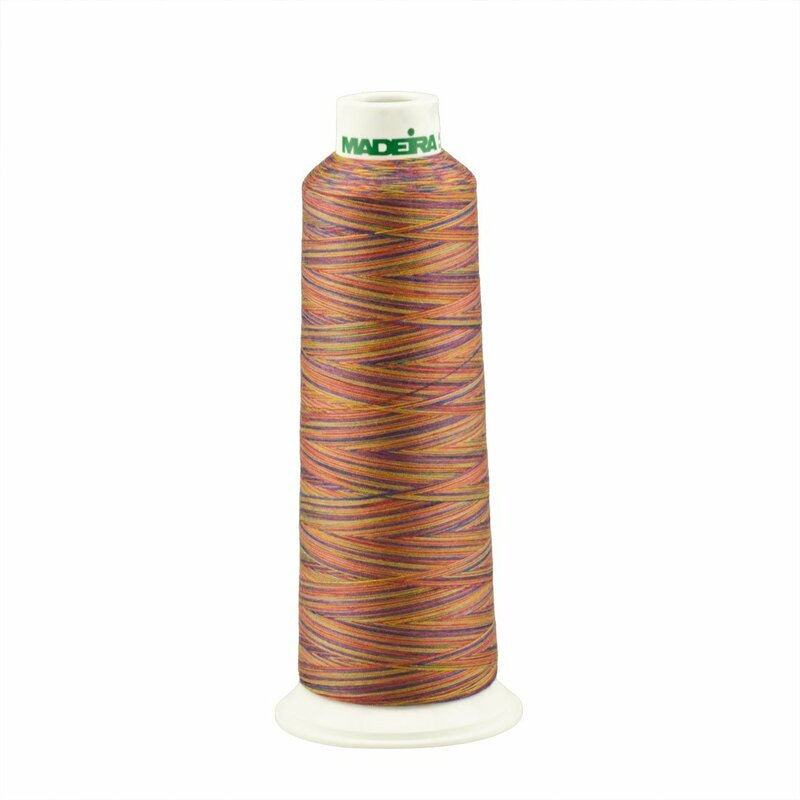 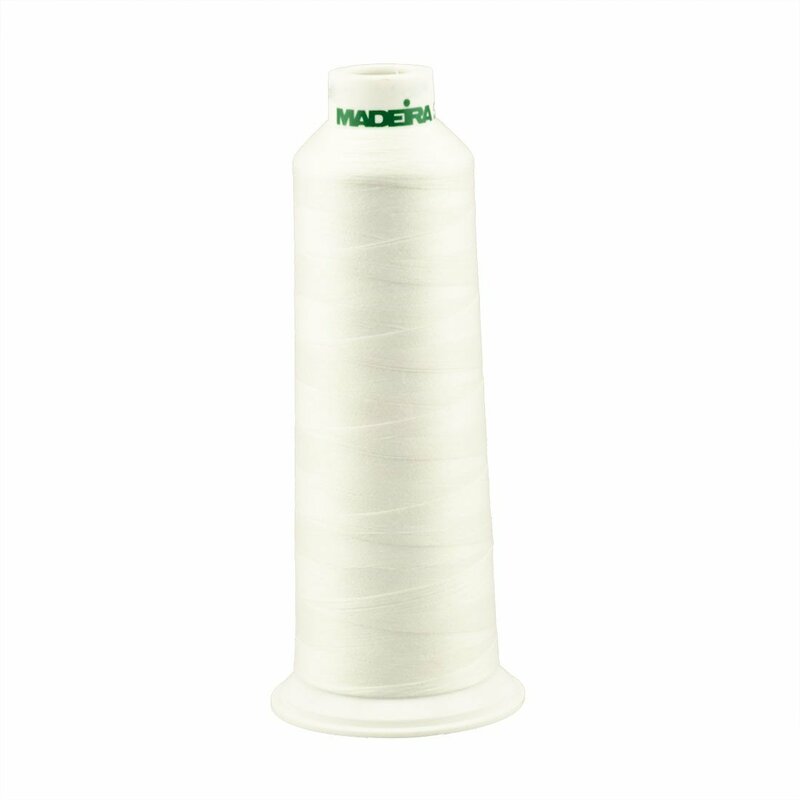 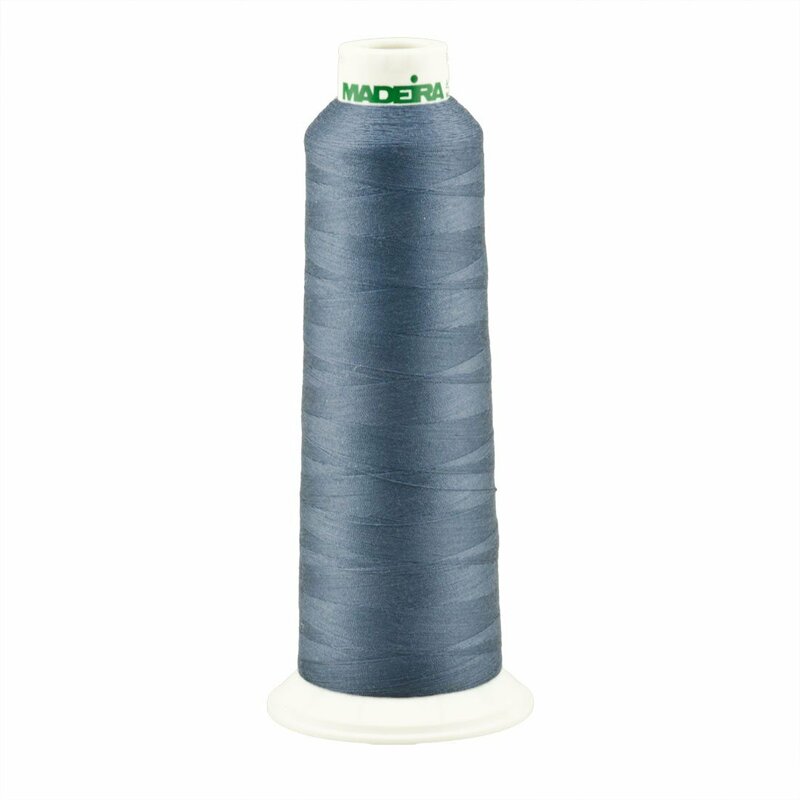 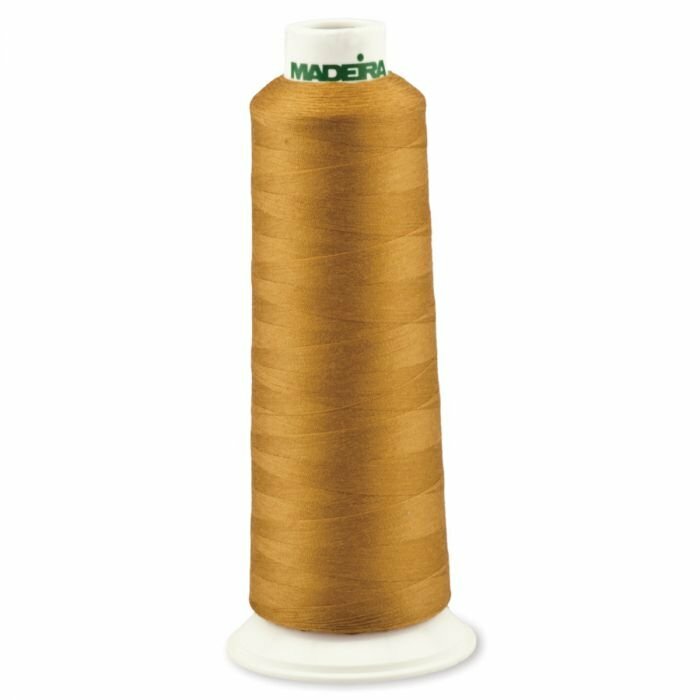 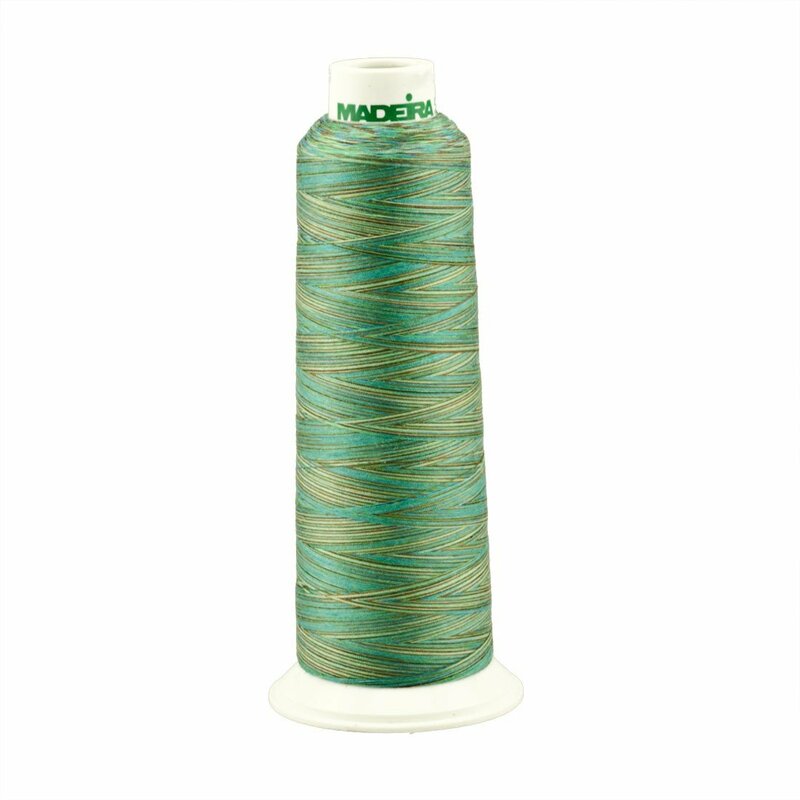 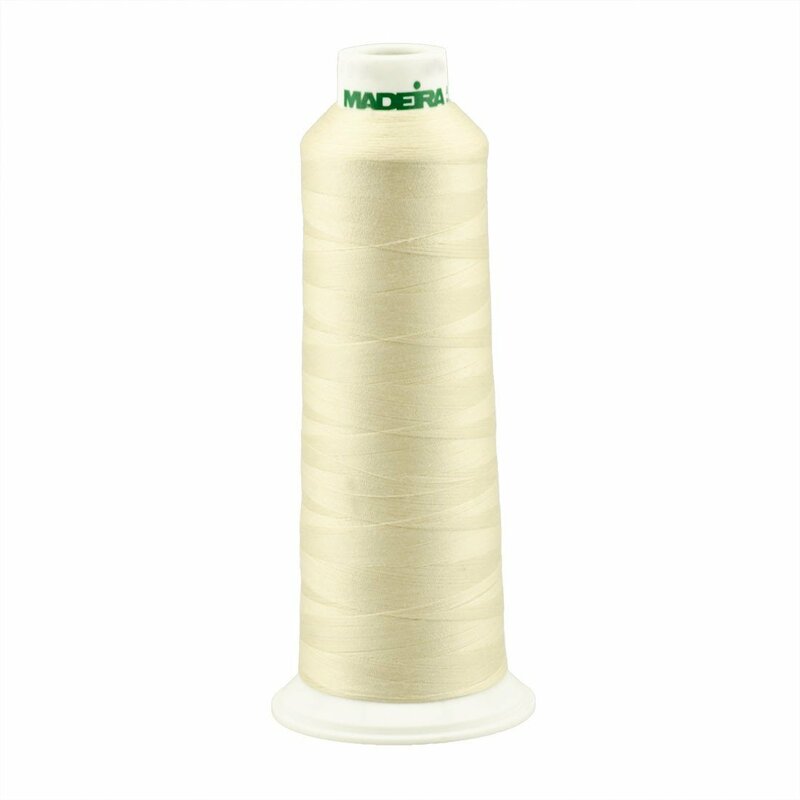 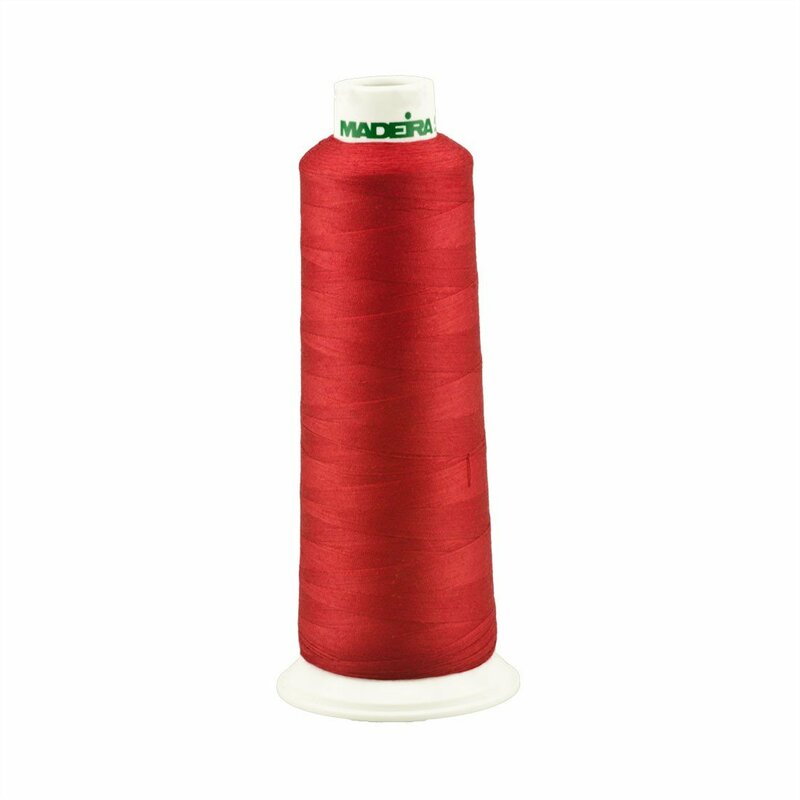 This 100% polyester thread features a special finish that gives it the look of cotton with the strength and durability of polyester. Each 3,000 yard spool of 2-ply thread can be used on both standard sewing machines as well as longarm quilting machines.